Booking Dolly Parton will cause a storm at your special event! We are a booking agent for Dolly Parton, and can arrange for her to perform for your guests. 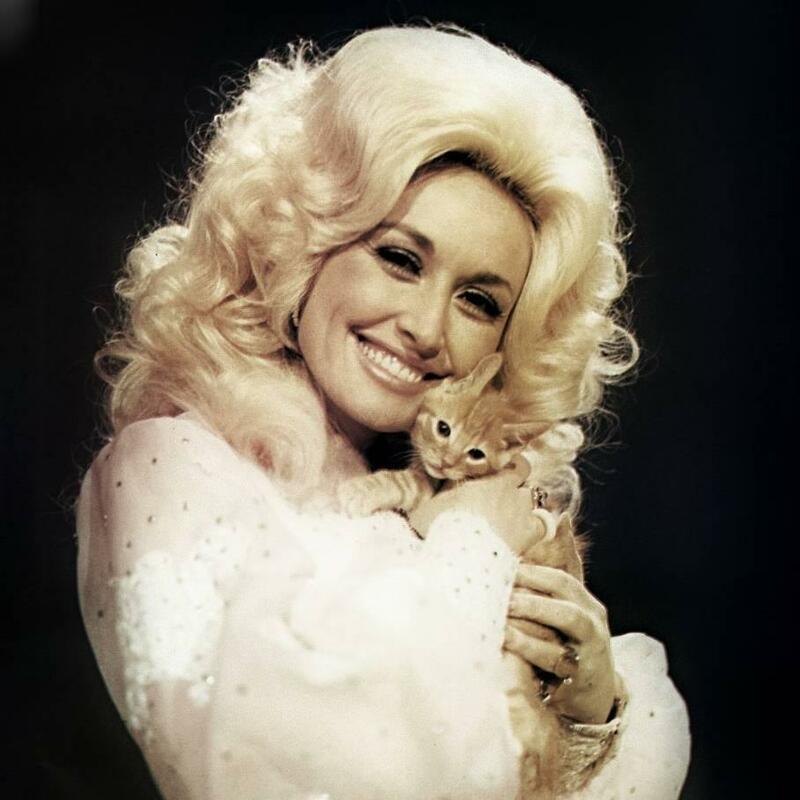 Dolly Parton had begun singing when she was a child. Having gotten her first guitar at the age of 8, she started performing on local radio and television programs in Tennessee and by 13 she had recorded a single(“Puppy Love”). After finishing her high school, Dolly Parton started writing songs while also singing now and then. At only 20 she appeared on stage with her new composition “Put It Off Until Tomorrow”, after which there were also “Dumb Blonde” and “Something Fishy”. These songs were included in her debut full-length album “Hello, I’m Dolly”. In 1966, Dolly Parton turned towards country music, that brought her success later. During the next 10 years she released several solo and duet songs with Porter Wagoner and in 1968, the Country Music Association called their duo Vocal Group of the Year. However, her biggest hit of those days was released in late 1973 a solo named “Jolene”, which was in the top 100 on several charts in the US and the UK. And then it was an always famous “I Will always Love You” which went to number 1. After that, Dolly Parton had 3 more top singles, but instead of continuing with her amazing country music she turned to pop. Her first pop R&B album “New Harvest … First Gathering” that she had created and produced herself was not the greatest one, but in 1977 she amazed everyone with her “Here You Come Again” which happened with the help of high profile pop producer Gary Klein. A year later, Dolly Parton was awarded the Grammy Award for Best Female Country Vocal Performance for her “Here You Come again”. From then onwards, she had continuous hits with “Heartbreaker”, “Baby I’m Winning”, “You’re The Only One”, “Summer Lovin”, and “9 to 5” gathering awards meanwhile. There was a short flashback of country in between 1987 and 1994, but after that she resumed her pop music, as it was what the audience wanted those days. 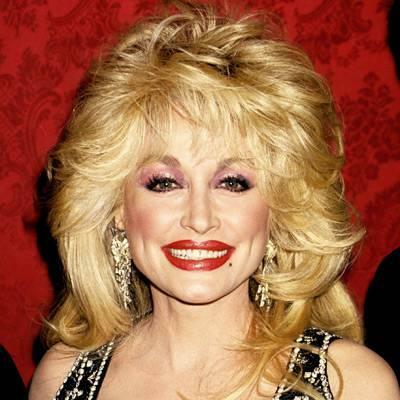 Dolly Parton is now a famous philanthropist, singer, songwriter, actress and author having a dozen of Hall of Fame Honors, several albums , and lots of awards, namely 8 Grammy Awards, 2 Academy Award nominations, 10 Country Music Association Awards, 7 Academy of Country Music Awards, 3 American Music Awards, Country Music Association’s Entertainer of the Year Award. 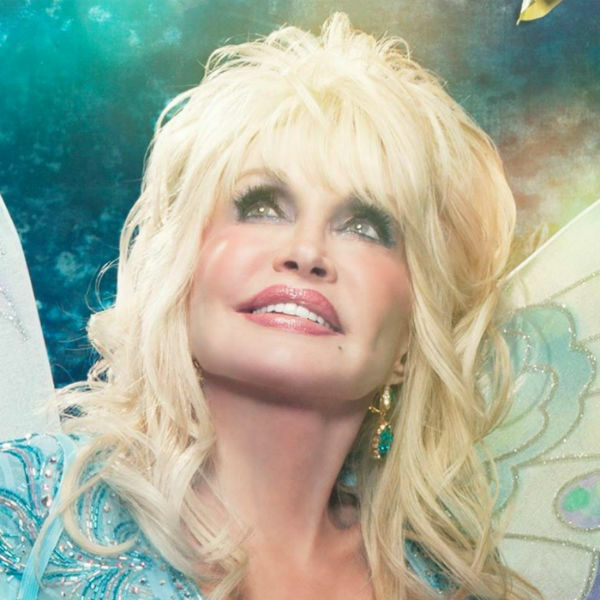 Dolly Parton has also received 46 Grammy nominations which is the eighth place among all the artists in the world! 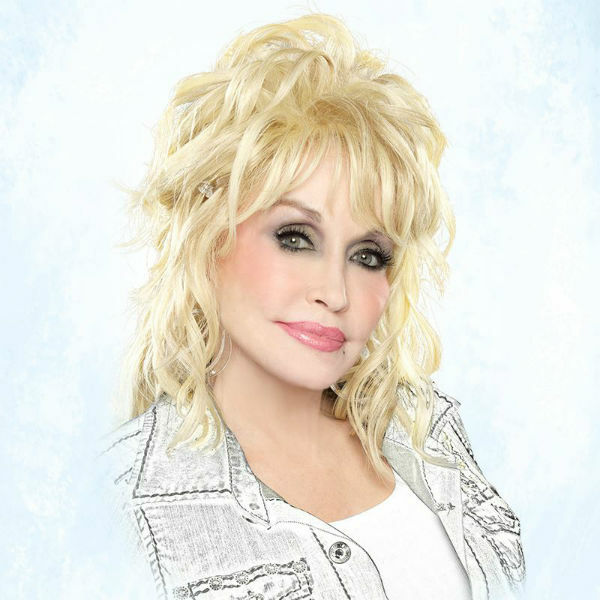 As a booking agent for Dolly Parton we can organise for her to perform at your event. To book Dolly Parton call Contraband Events as we can make it happen. We are booking agents for a huge selection of famous musicians to hire, and we can recommend the best artists for your entertainment. 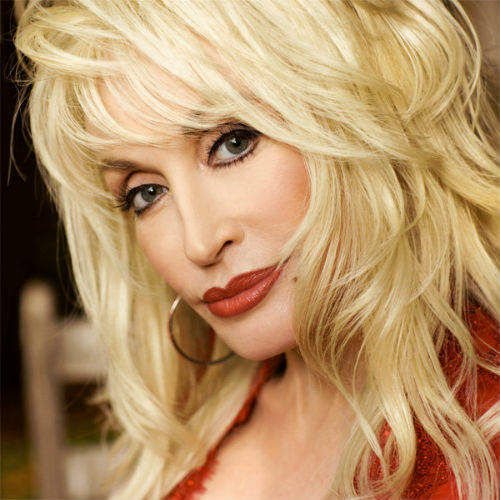 Dolly Parton can be booked to play at your private or corporate event through Contraband International. Make us your preferred booking agent.